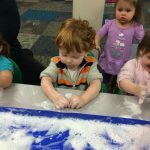 Newest early learning center – Dr. Day Care Pawtucket Thornley St! 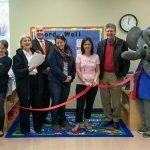 Dr. Day Care South County – grand opening and ribbon cutting! 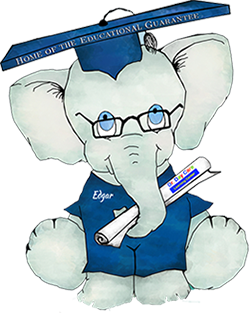 Edgar Experiments with Science – Making Elephant Toothpaste!